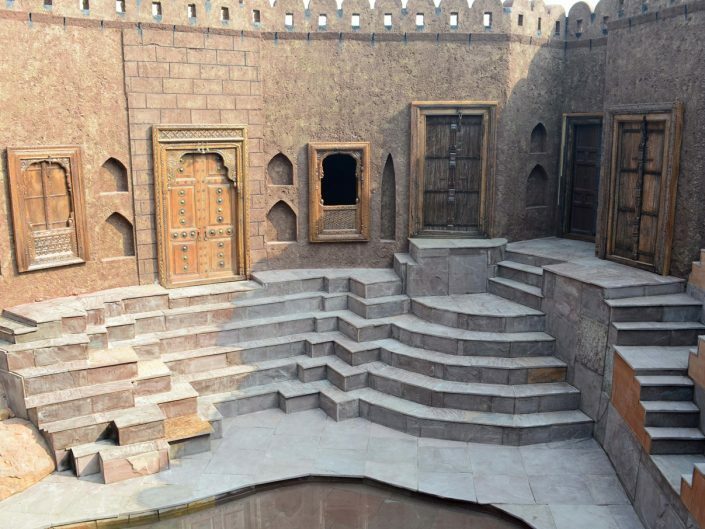 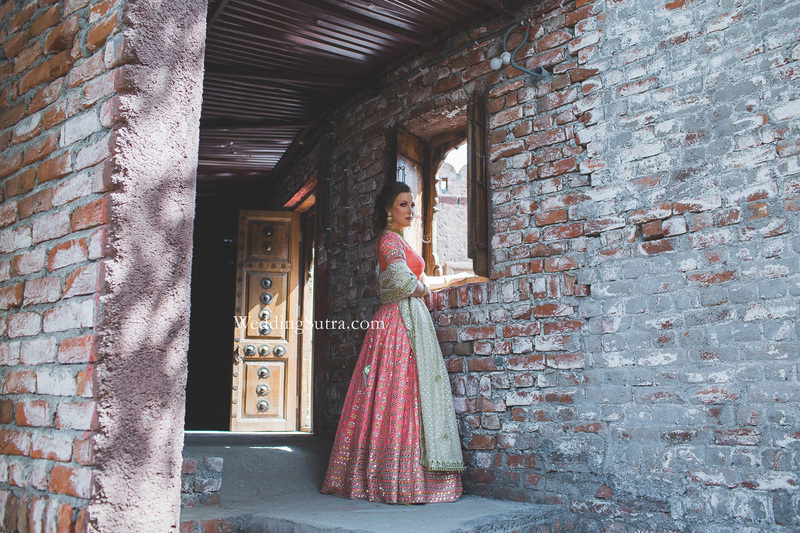 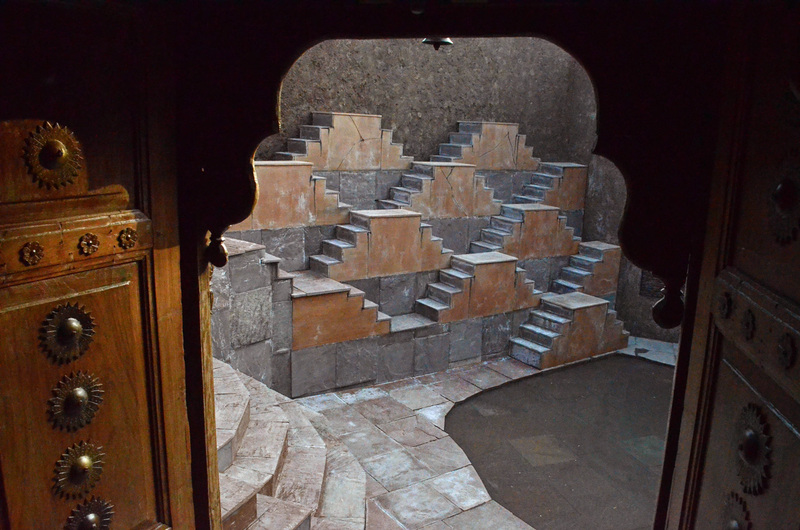 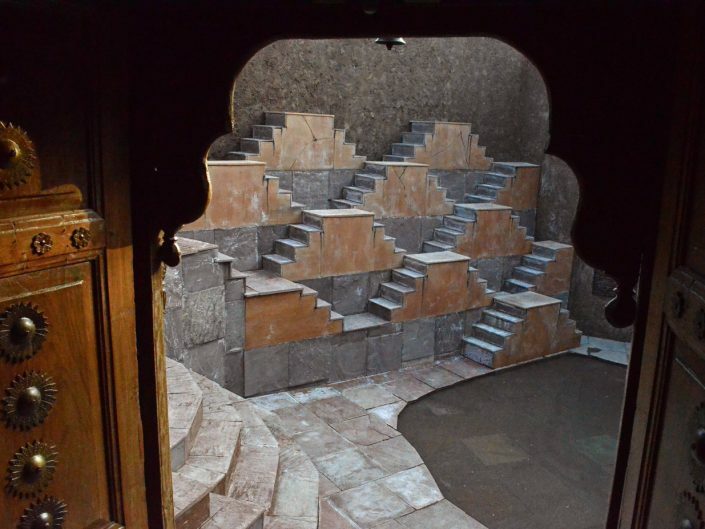 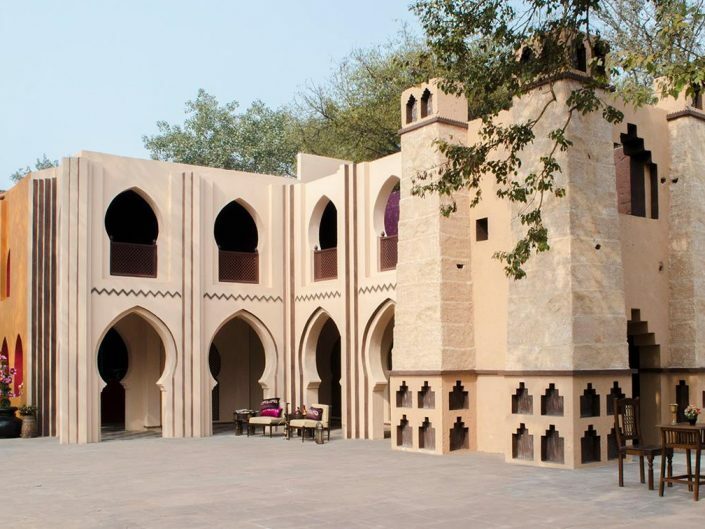 “ANOKHI BAOLI“, 3500 sq. 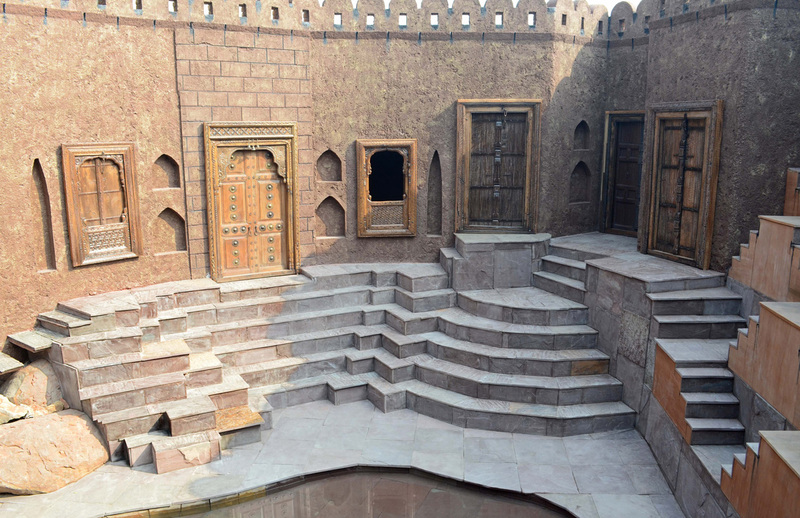 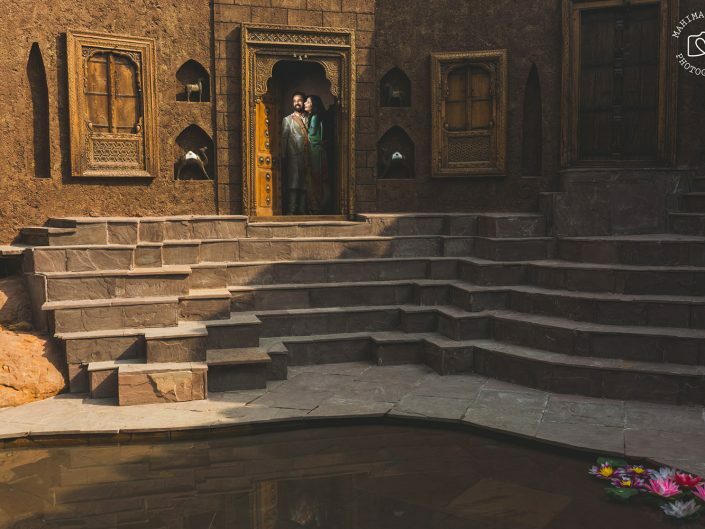 ft. size, with five different kind of steps, a central water body and some amazing antique doors and windows, ideal for videography with a 360 degree view. 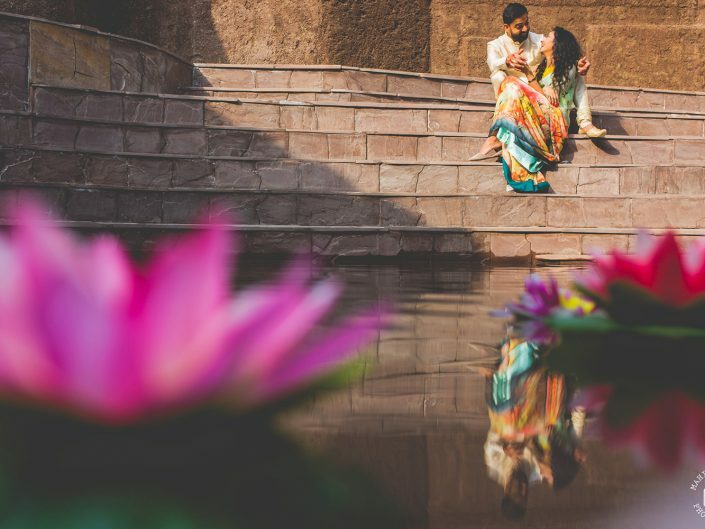 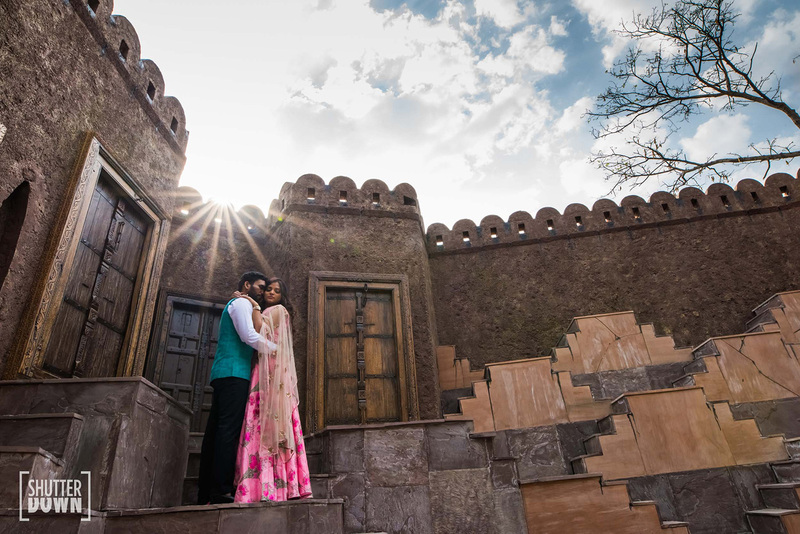 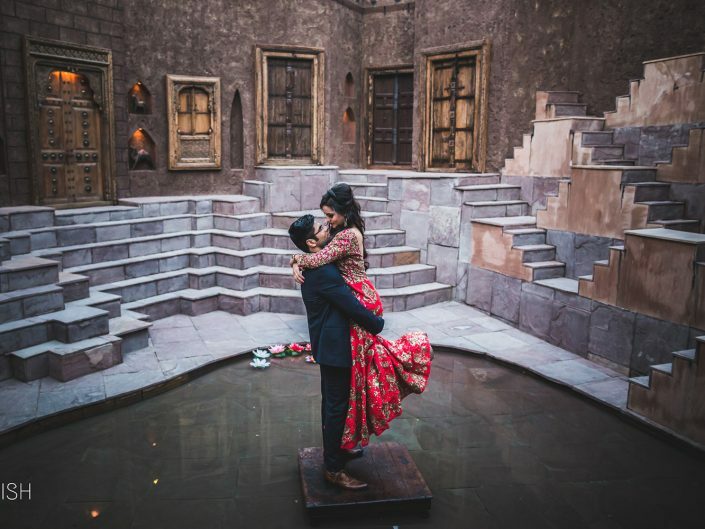 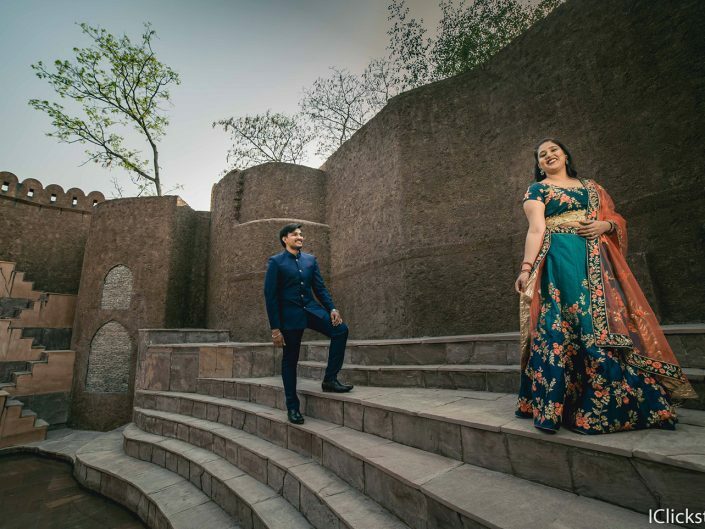 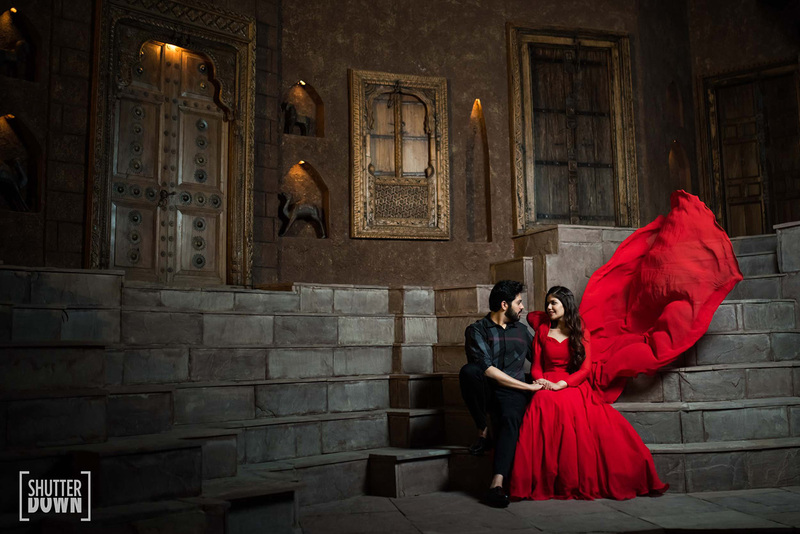 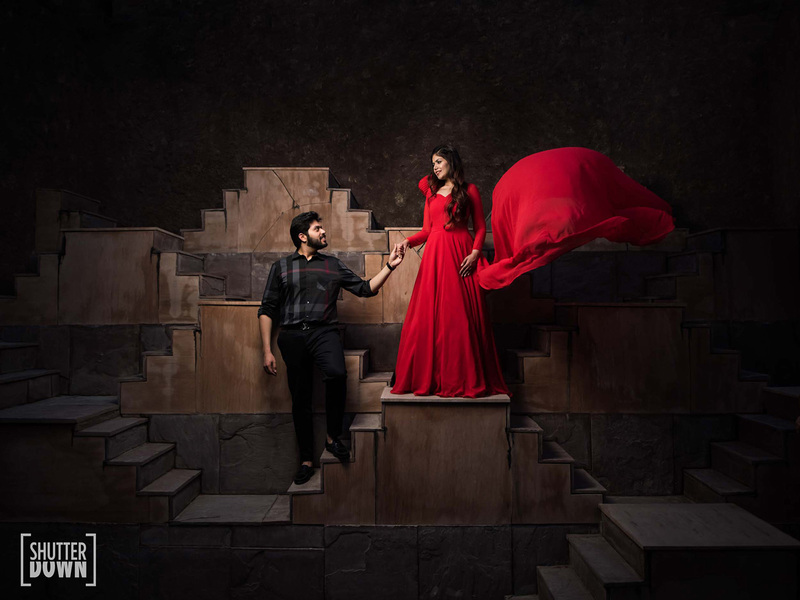 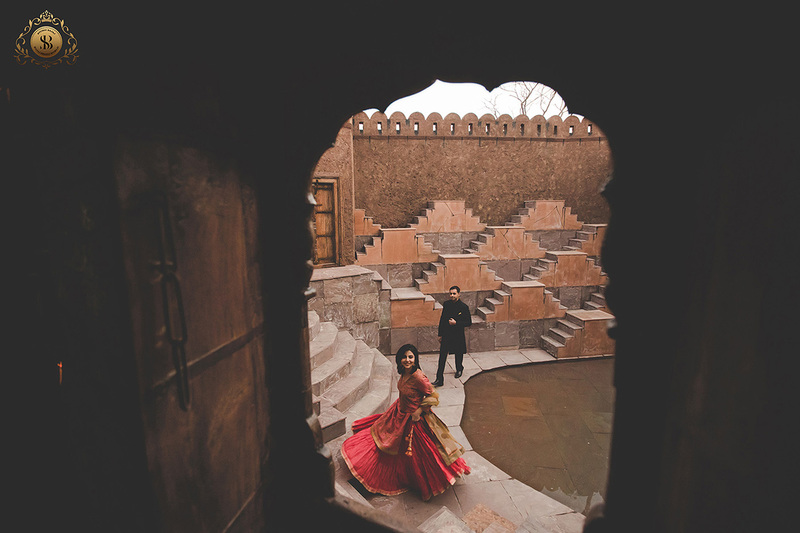 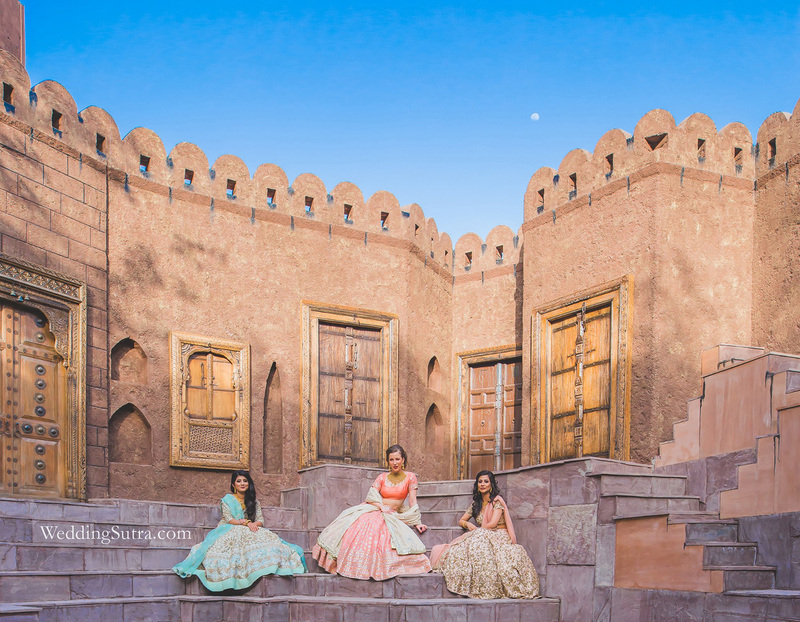 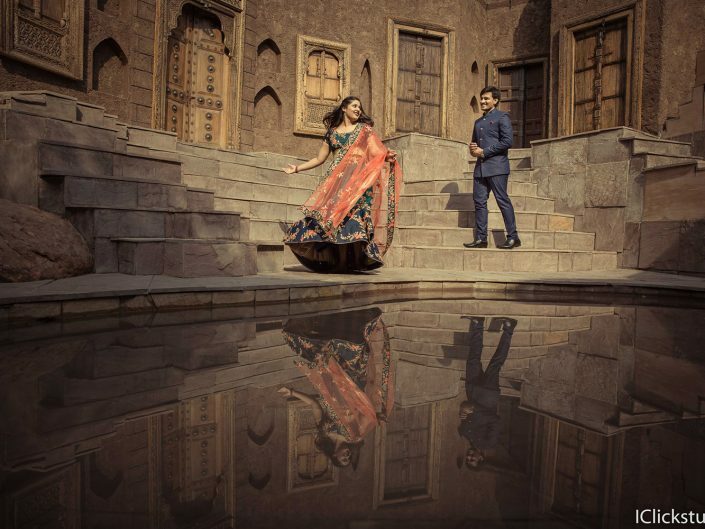 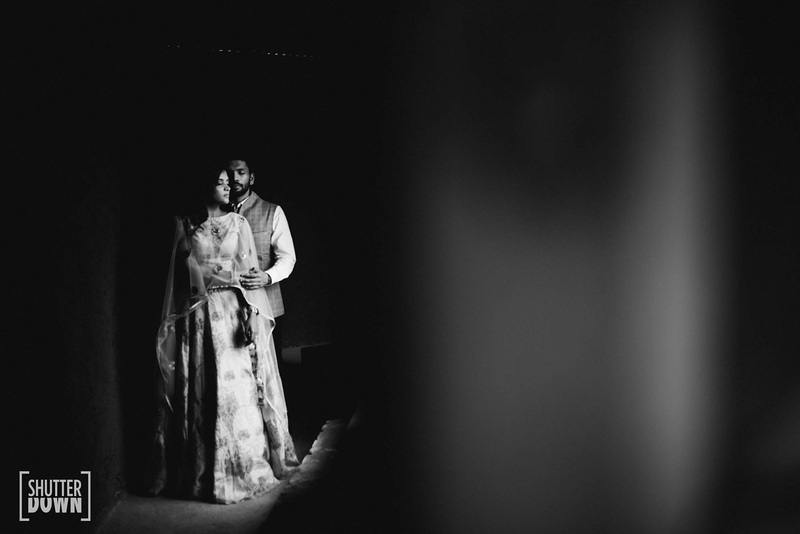 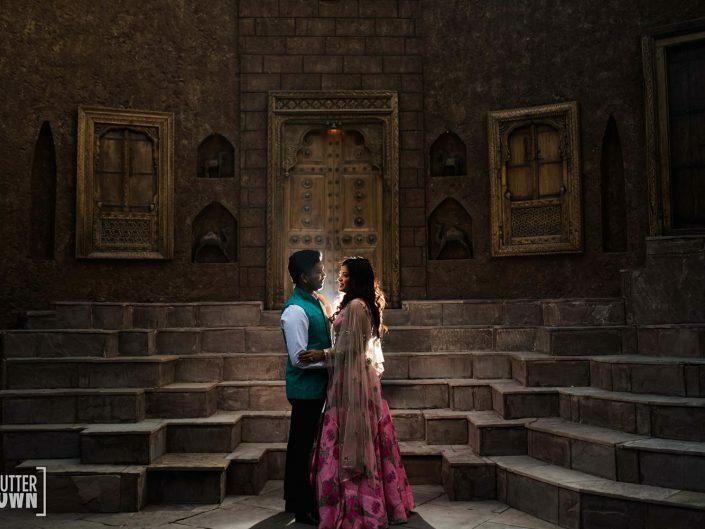 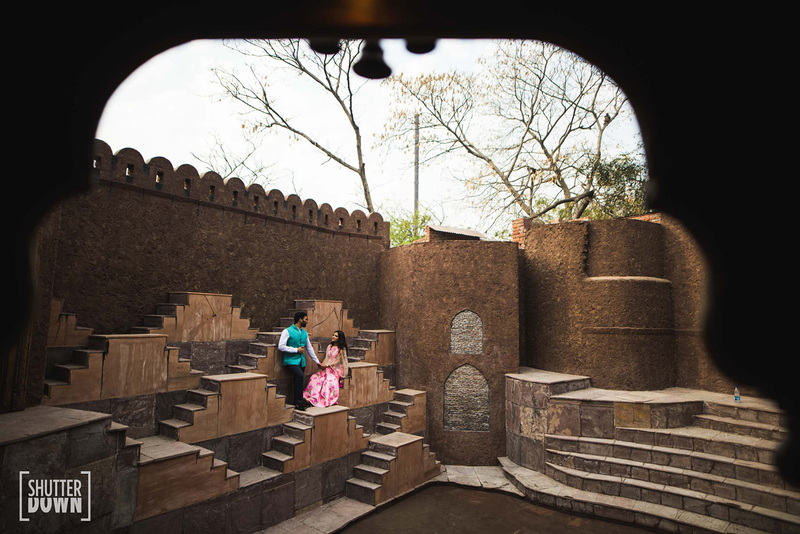 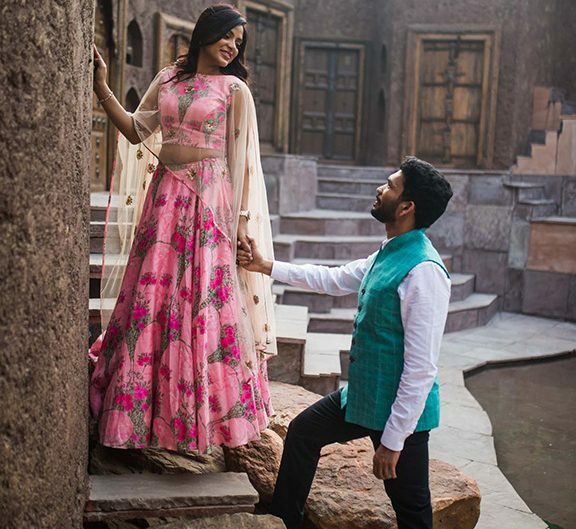 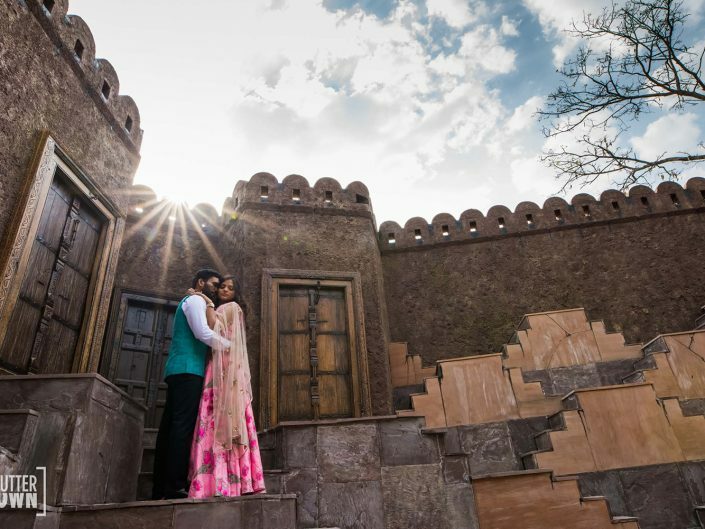 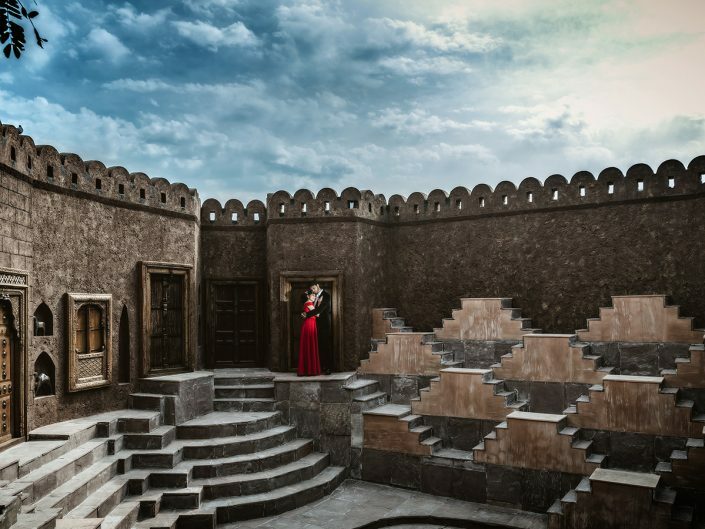 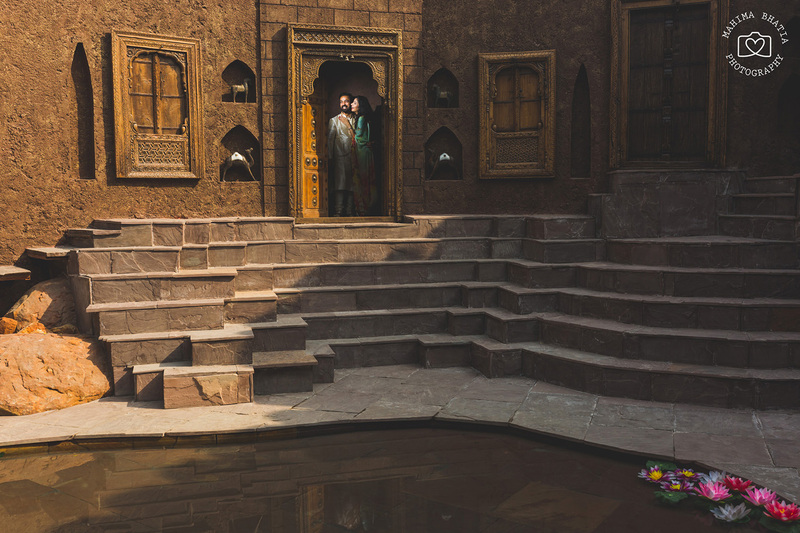 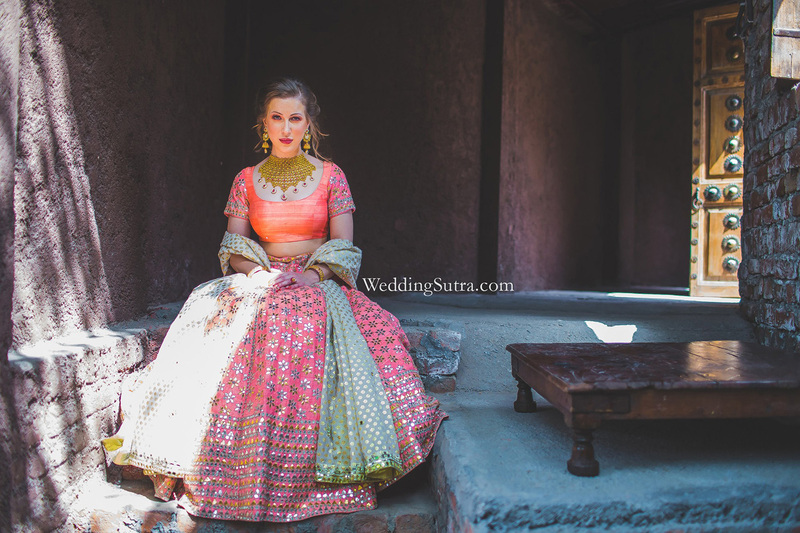 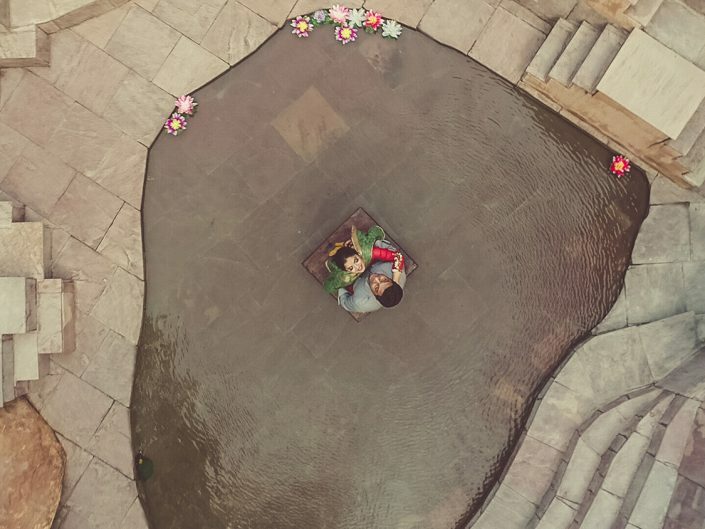 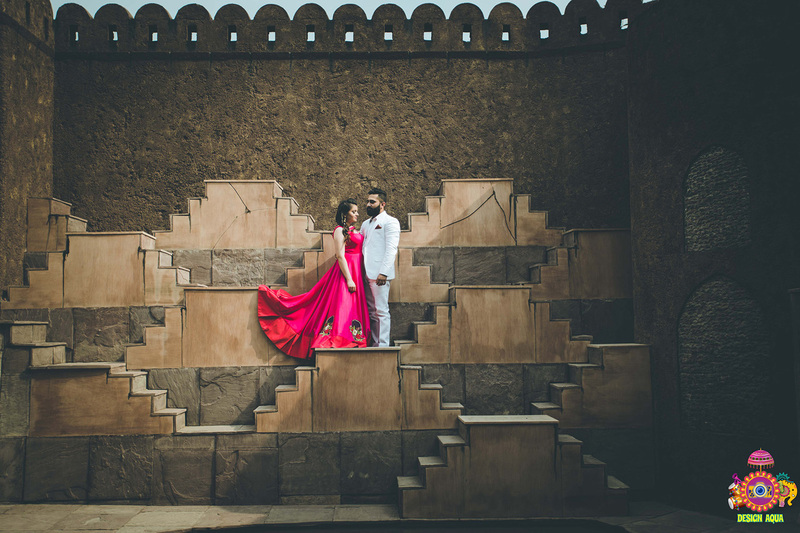 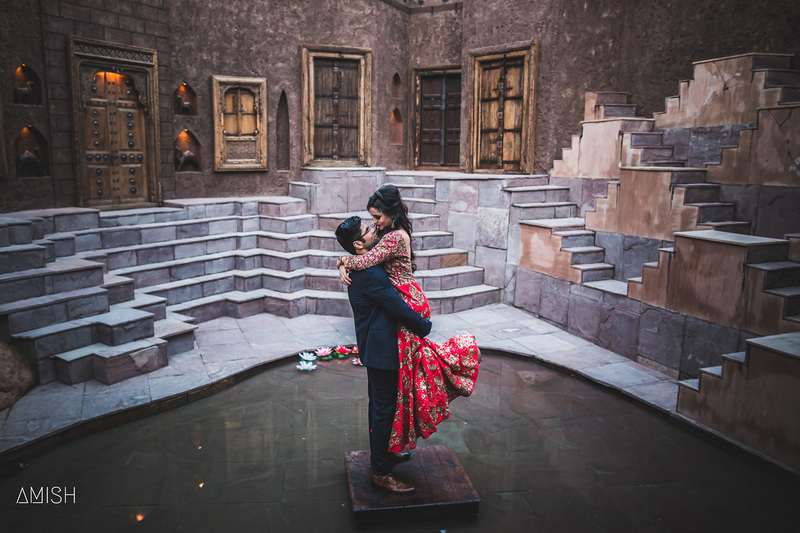 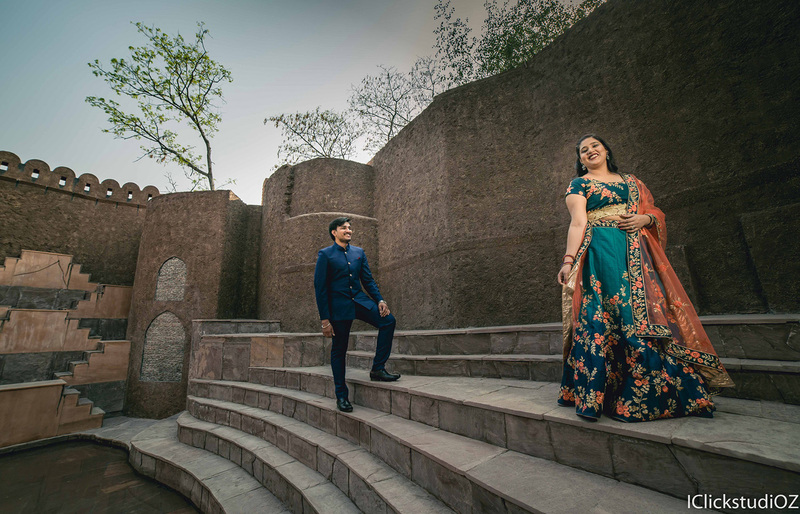 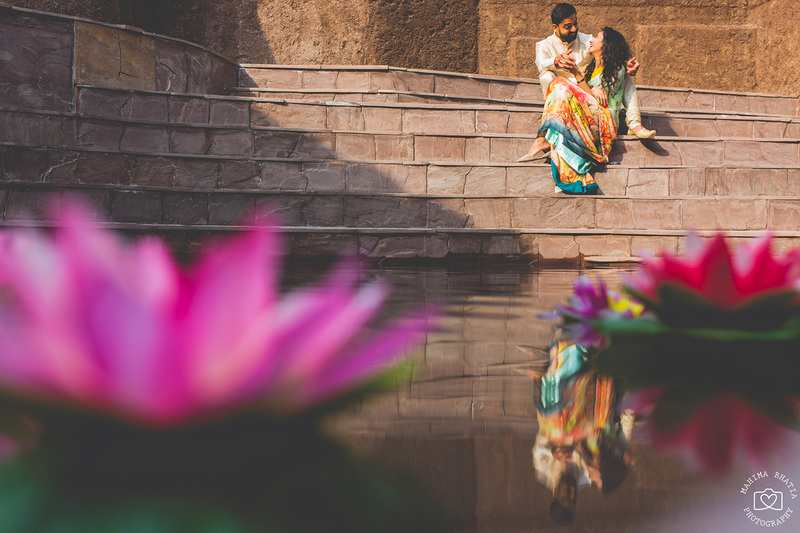 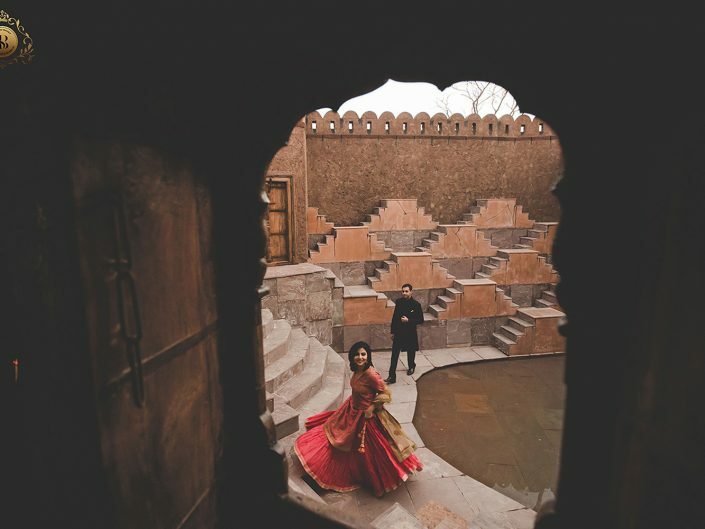 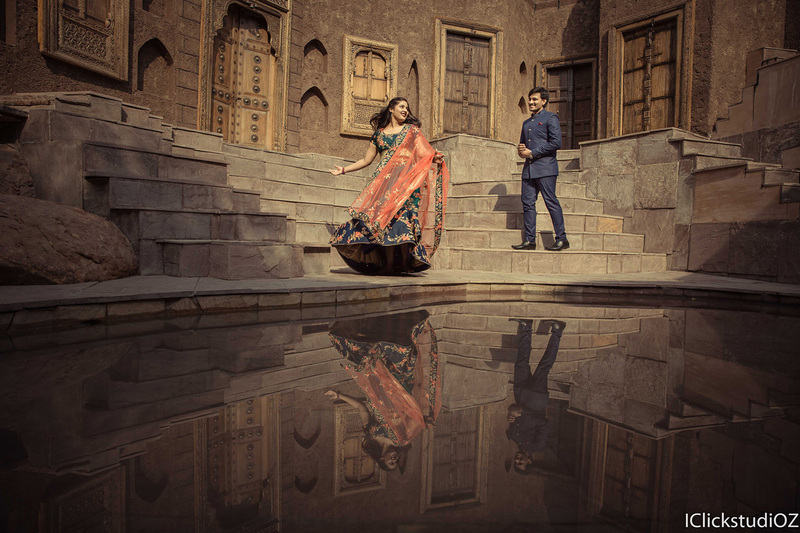 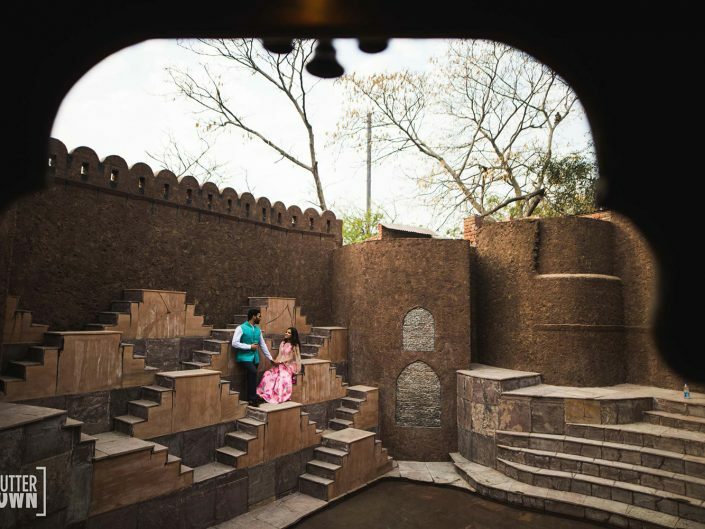 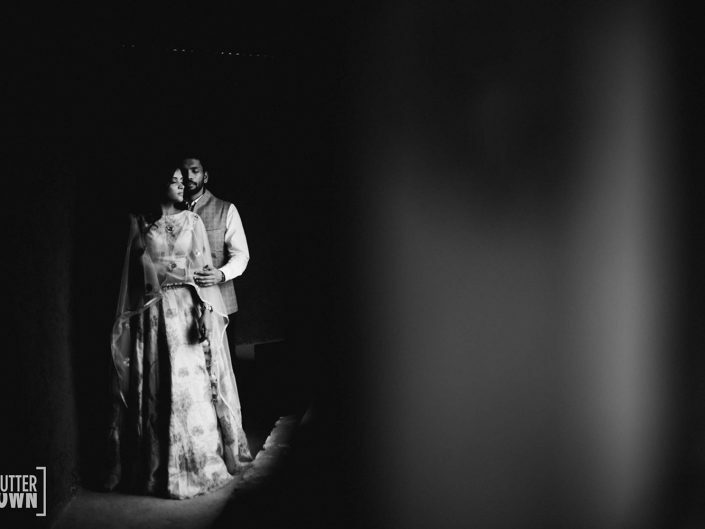 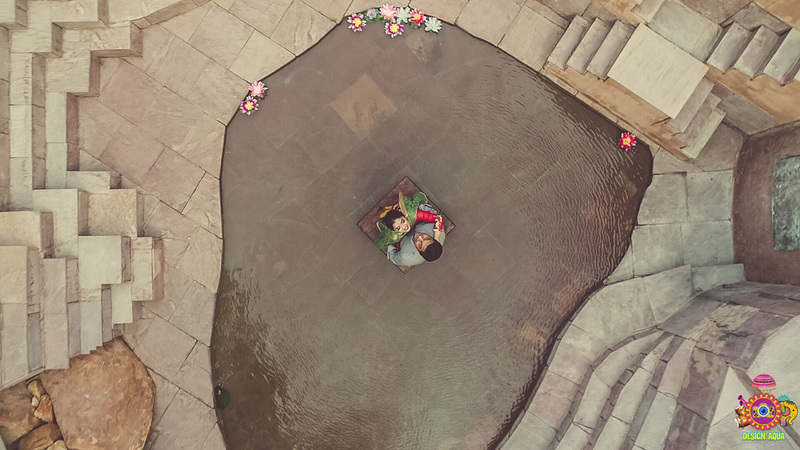 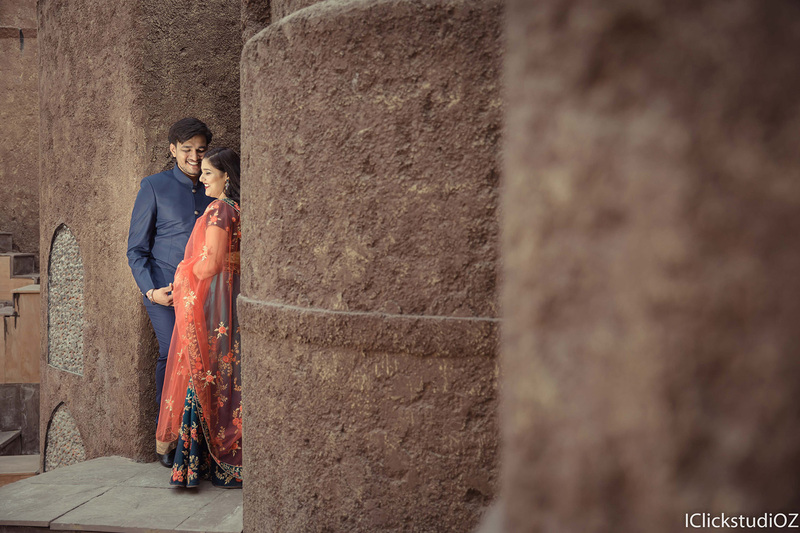 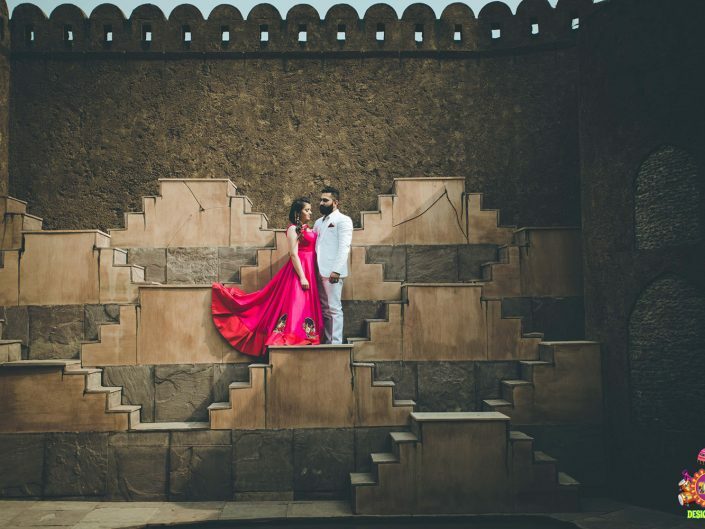 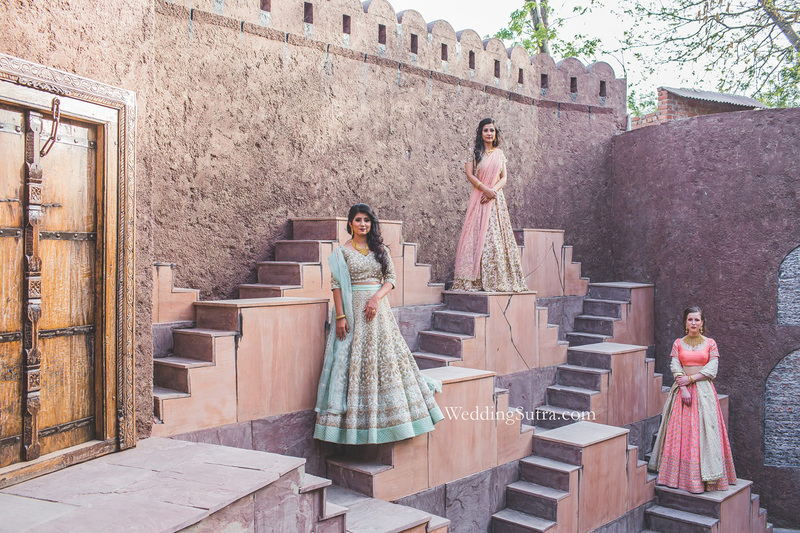 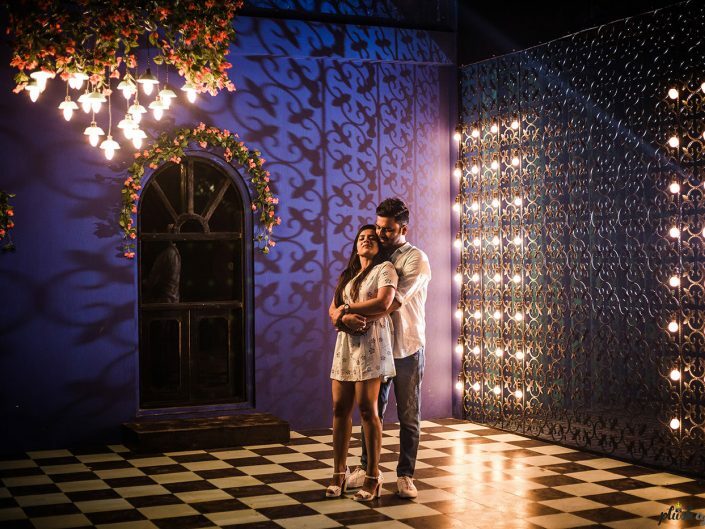 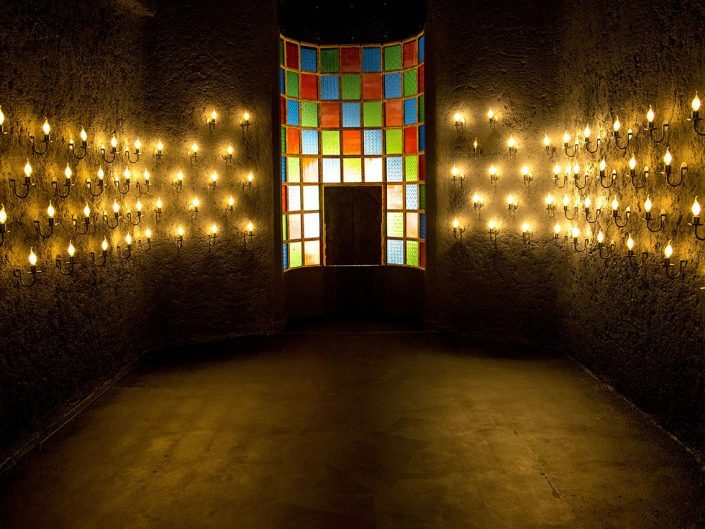 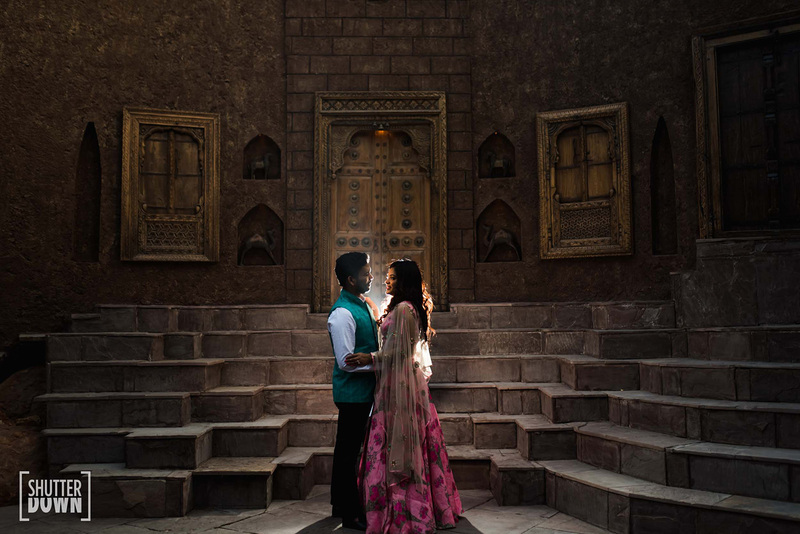 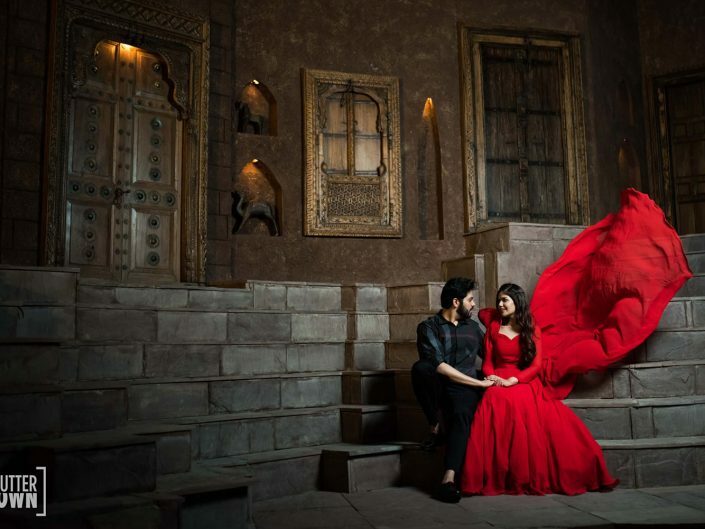 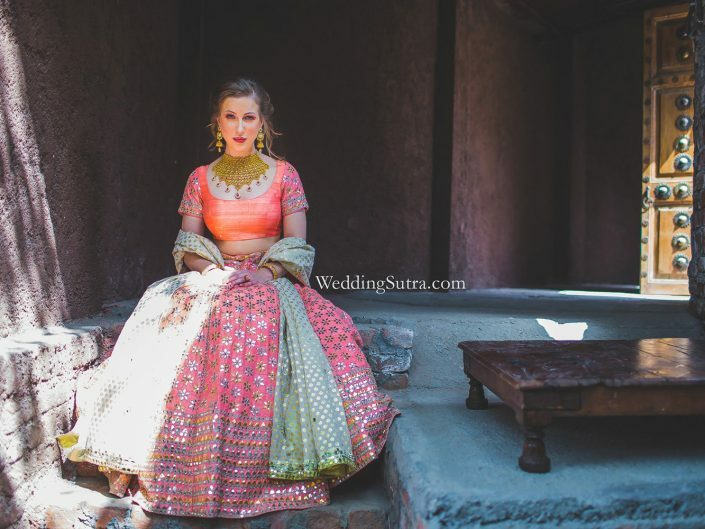 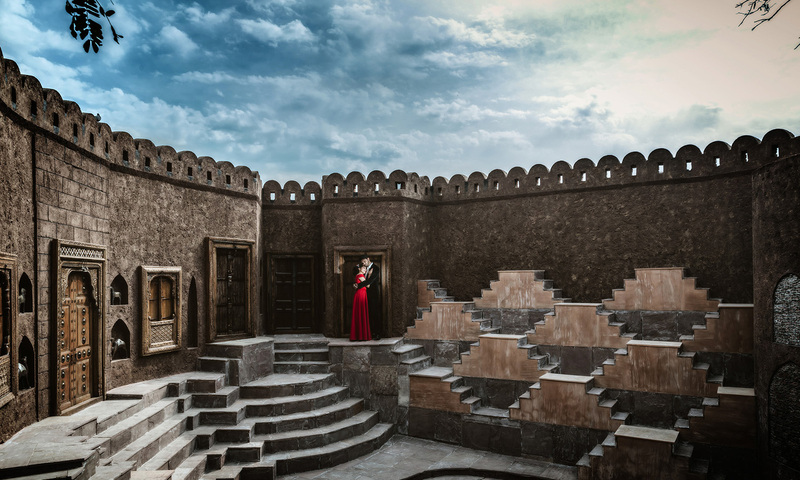 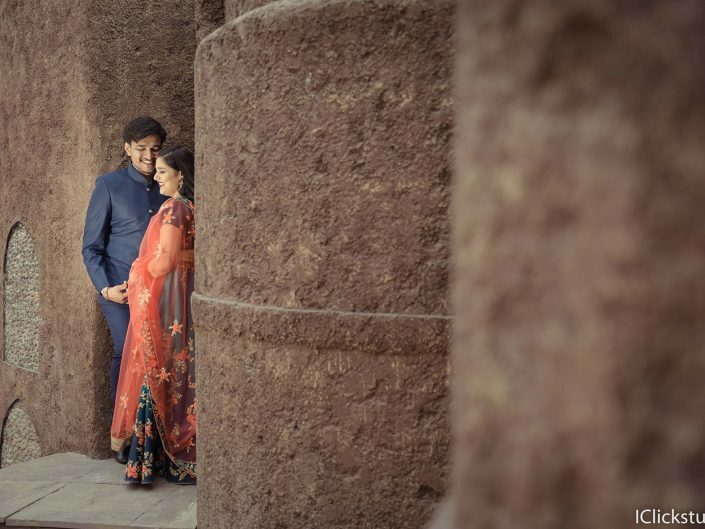 For prewedding shoots, Anokhi Baoli is part of the backdrops during the day and in case you want to plan some night shots here, it is chargeable extra at Rs. 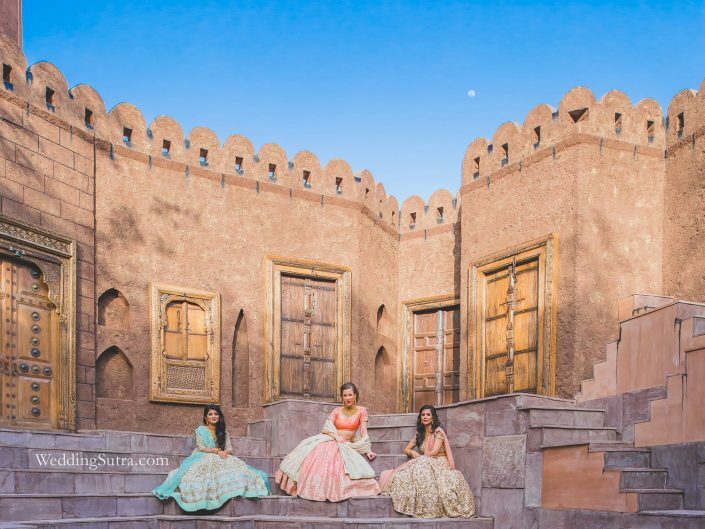 5000/- from 6:30pm to 8:00 pm. 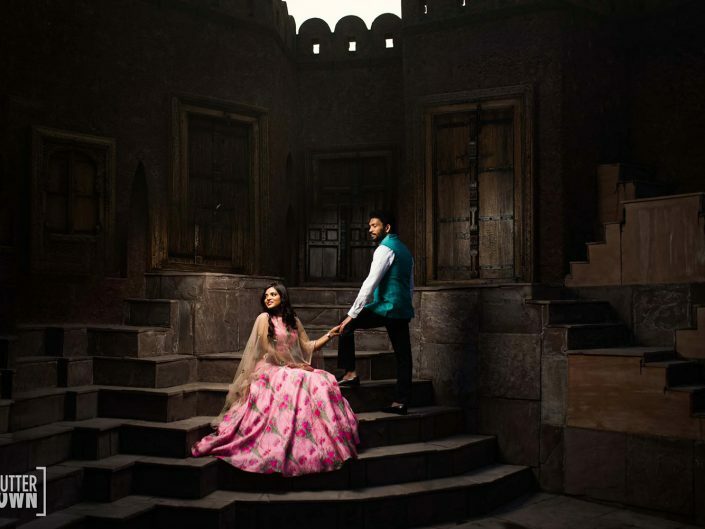 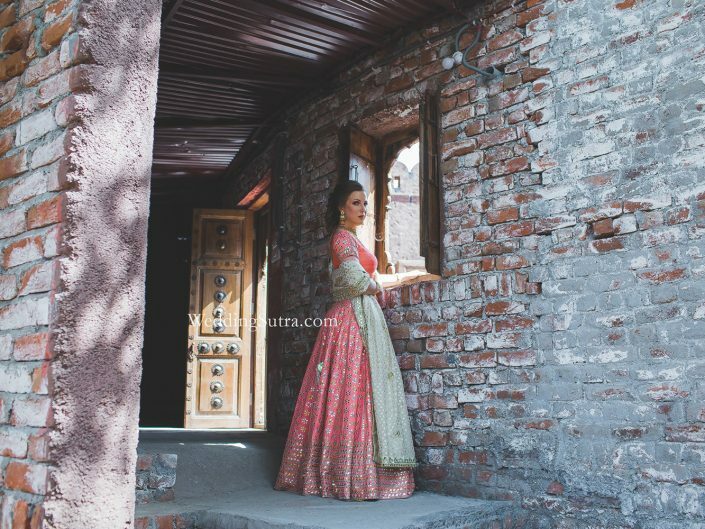 For fashion shoots Anokhi Baoli would be chargeable at Rs. 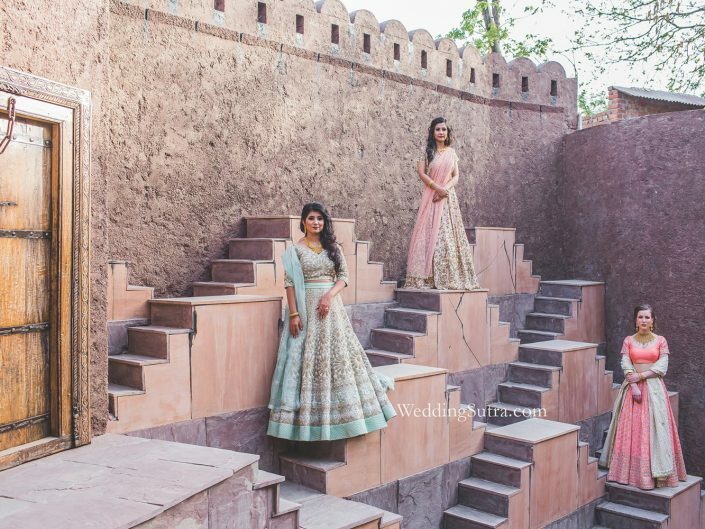 5000/- extra as an additional backdrop.